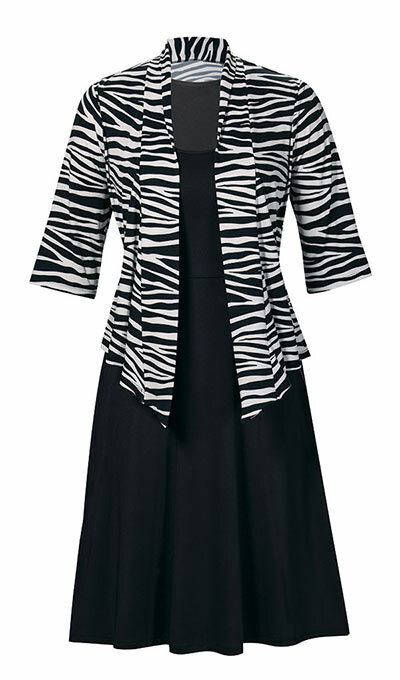 Tap into your wild side with this Zebra Print Dress Set! Sleeveless dress with scoop neckline, empire waist. Open jacket with three-quarter sleeves, drape front, banded collar. 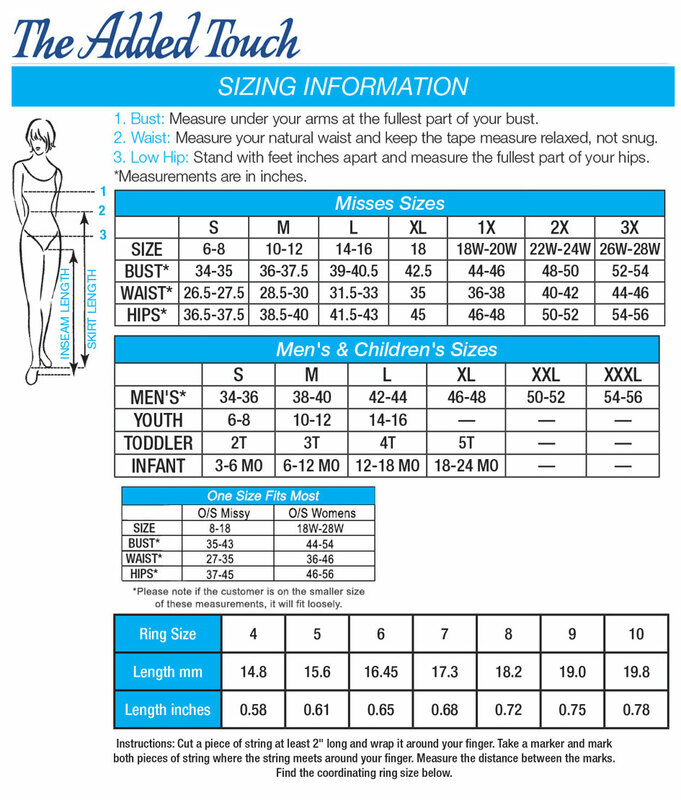 Polyester/spandex knit. Machine wash. Misses: Dress approx. 40"l; Jacket approx. 28"l. Hurry! Quantities are limited!